Designers are always in need of handful of ready to use mockups and files they can rely on because of course they are always burdened with tasks and they find hardly a way out of them so it is better to visit the sites where readymade material is already put up to be used by the designers freely. Here on the blog you will find all such free to use collection that will provide you a great experience. Also your clients will never regret having to see the presentations that you make out of them (especially out of mockups). 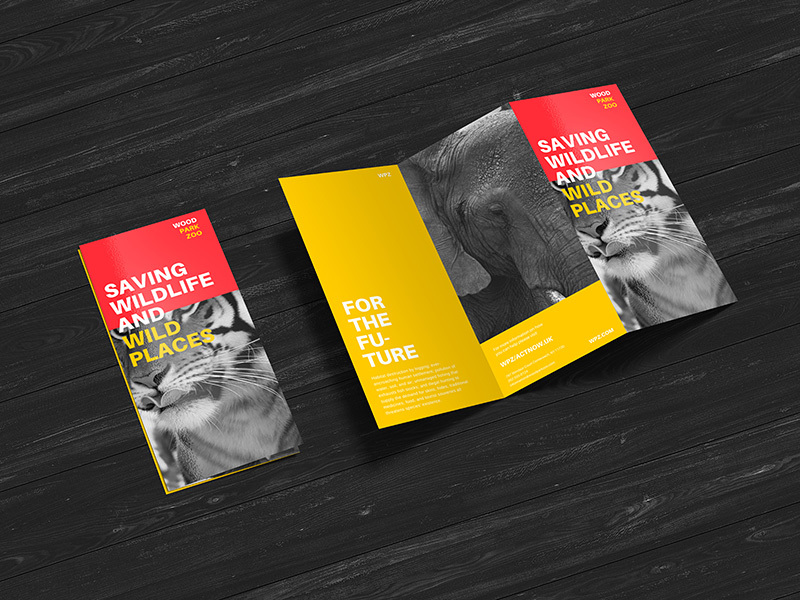 Down here I am putting forward free premium Z-Fold brochure mockup, you can add in your own design elements, information and details of the product/company/organization & it is ready to serve you in a meaningful presentation. Remember, clients see your struggle, they don’t like you to do anything carelessly, or do hanky-panky from any inch, if they pay a designer, they better know how to fetch work out of his head. Brochures usually are bi-fold/tri-fold and z-fold, depicting the stance, impression and perspective of the product/company. Everything about it is concise and comprehensive as well to get the full picture of what it stands for and how does the company operate. Through this mockup you can make a very apt presentation that how the design asked by the client will look in the actual z-fold brochure. Readable fonts are used in a clear cut manner that don’t let people carried away rather focus to get the gist out of it. Also it should not be too fancy to make it look ambiguous, it will lose its significance this way. The brochure design must directly be connected to the company’s details. For more design dose stick around and we shall let you know what design trends are in demand around the globe so you can try out latest design techniques and get an access to the finest design feed.